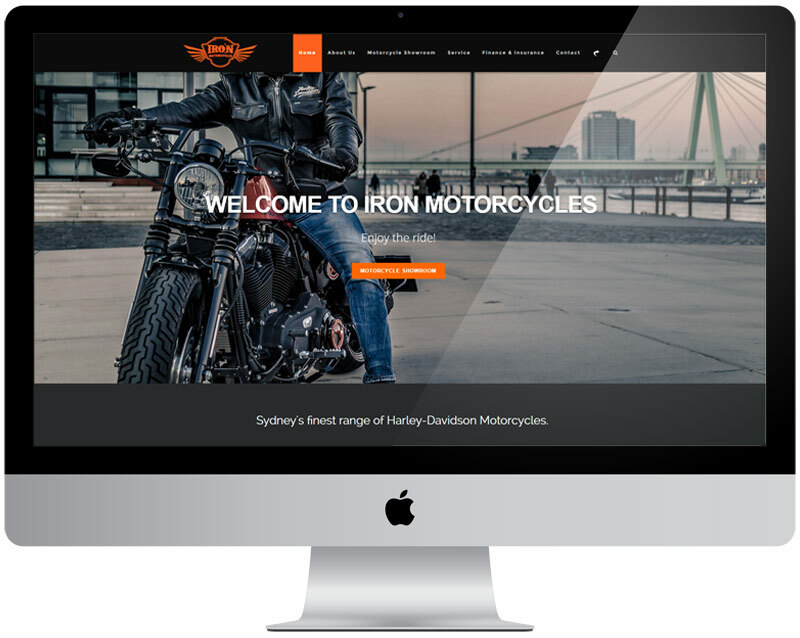 Iron Motorcycles — is a turn key motorcycle retail store, located 20 minutes south of Sydney airport in Caringbah. The dealership has a vast range of late model, handpicked, pristine Harley-Davidson Motorcycles. They offer motorcycles for the daily ride or weekend escapes. They also pride ourselves in selecting unique, rare, and limited edition motorcycles which most people have always dreamed about. We developed a unique WordPress template allowing Iron Motorcycles to display the bikes on offer and keep with the styling of the company. It has a graphical loading screen allowing the best possible user experience whilst browsing the site on mobile and desktop devices.